The Committee of Thorndale Lawn Tennis Club are delighted to announce that we are now Tennis Mark Accredited. 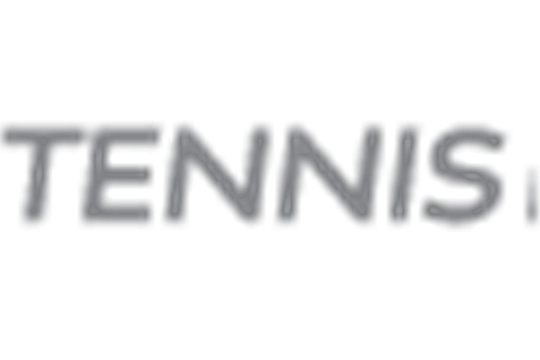 Tennismark is a way of recognising good standards and best practice at tennis venues in Britain. This means that we have the structure in place to ensure Thorndale is a safe, welcoming and inclusive venue to help drive Tennis forward in the Wallasey area.